(FILE) Cigarette at an ashtray. 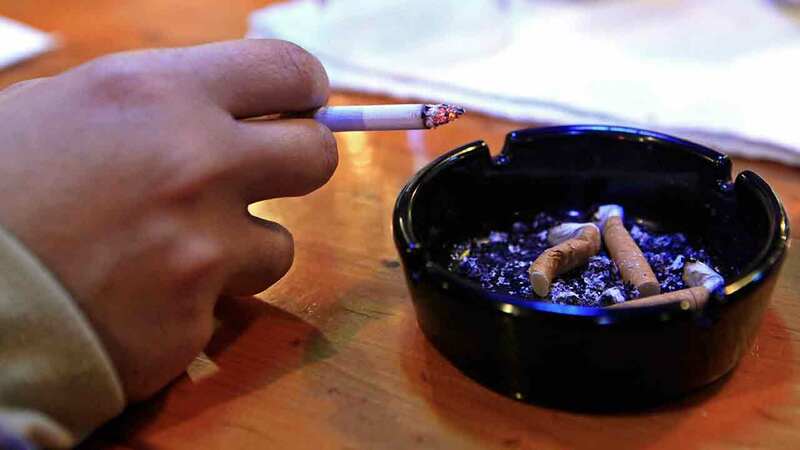 ALBANY, New York -- New York's highest court is considering whether to overturn smoking restrictions in state parks, including an outright ban at several smaller parks in New York City. Attorney Edward Paltzik, representing a smokers' rights group, argues that parks officials exceeded their authority, and the decision should be left to the Legislature, which has enacted outdoor smoking bans at playgrounds and train platforms. He calls it "a public health measure masquerading as a parks operational measure." Assistant Solicitor General Victor Paladino says the restrictions balance the interests of visitors, most of whom consider smoking a nuisance, and are consistent with its authority to promote and enhance the park experience. A trial judge found the regulations invalid, but a mid-level court reversed his ruling. The Court of Appeals decision is expected next month.